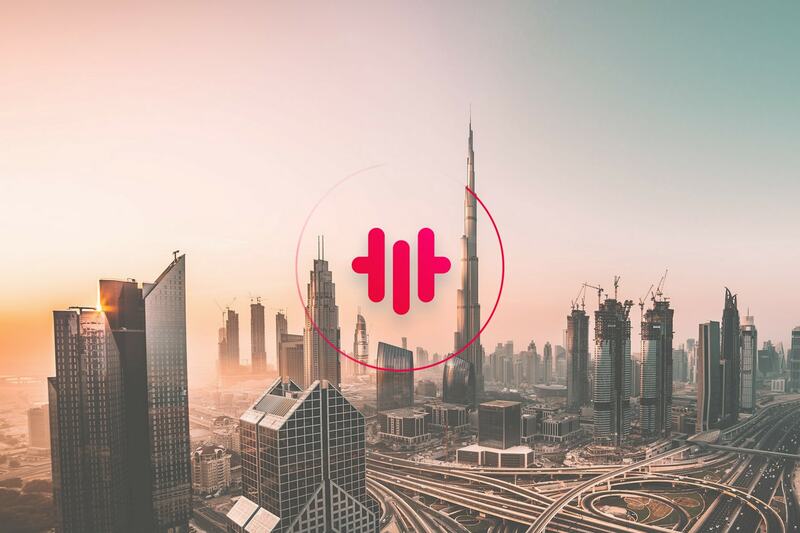 Dubai-based MenaPay is creating a crypto payment gateway to replace traditional financial institutions in the Middle East and North Africa (MENA). Since a majority of the MENA population practices Islam, it’s necessary for companies taking the opportunity seriously to produce a 100% Islamic-compliant crypto solution for everyday users. The opportunity for financial disruption in MENA is massive. Across 18 countries, MenaPay is aiming to serve 420 million people, more than 80% of whom are unbanked. By providing a stable coin called MenaCash through an easy-to-use mobile application, MenaPay is setting itself up to be a serious financial contender in MENA. Aside from MenaPay’s everyday utility for individuals, the platform also facilitates cash flow for merchants as well. Under the traditional financial structure in the MENA region, there is a cash-out period of 30-40 days. By implementing MenaPay, the waiting period would decrease to 5 days. The novelty of blockchain technology has officially swept the globe, and the Kingdom of Saudi Arabia (KSA) has stayed on top of its introduction, remaining one of the biggest crypto contributors in the Middle East. A “blockchain bootcamp” was conducted by Saudi Arabian tech specialists in May 2018, focused on building dapps and smart contracts with Ethereum. The Riyadh Municipality, Saudi Arabia’s capital and financial hub, recently partnered with IBM, intending to streamline government services and transactions with distributed ledger technologies. Not only that, it was reported in February 2018 that the Saudi Arabian central bank had partnered with Ripple to assist the integration of blockchain technology within the kingdom’s financial infrastructure. This is all part of the Saudi Vision 2030 program, which is designed “to reduce the economy’s reliance on oil and the state” by focusing on private-sector investment, as well as the growth of their entertainment and tourism industries. As crypto adoption continues to legitimize itself in the Middle East, Saudi Arabian leaders are taking initiative and getting involved. After working with U.S. blockchain-focused startups, the Kingdom is now officially supporting MenaPay, announcing Saudi Arabian princess H. H. Hamadi Ahmed Khadher as a board member of MenaPay. A big supporter of blockchain technology, Khadher believes that MenaPay will facilitate a majority of Saudi Arabian transactions. MenaPay is what people and companies needed not only in the KSA, but also for the whole Islamic world in the Middle East and North Africa. I strongly believe that MenaCash is going to be the most holistic currency in the Saudi Arabia. It will also be the solution for 84% unbanked population in the Middle East and North Africa. The founders of MenaPay have previously seen success as entrepreneurs in payment industries, and are well-versed in Middle Eastern culture. With approval from the Saudi government, more than 50 Middle Eastern merchants signed to the platform already, and recent international partnerships, MenaPay stands as a top prospect for cryptocurrencies operating in the MENA region. To learn more about MenaPay, visit their website, read their one-pager, and join their Telegram group.